We are on our last day of learning the basics on the groups! We have much more to learn! 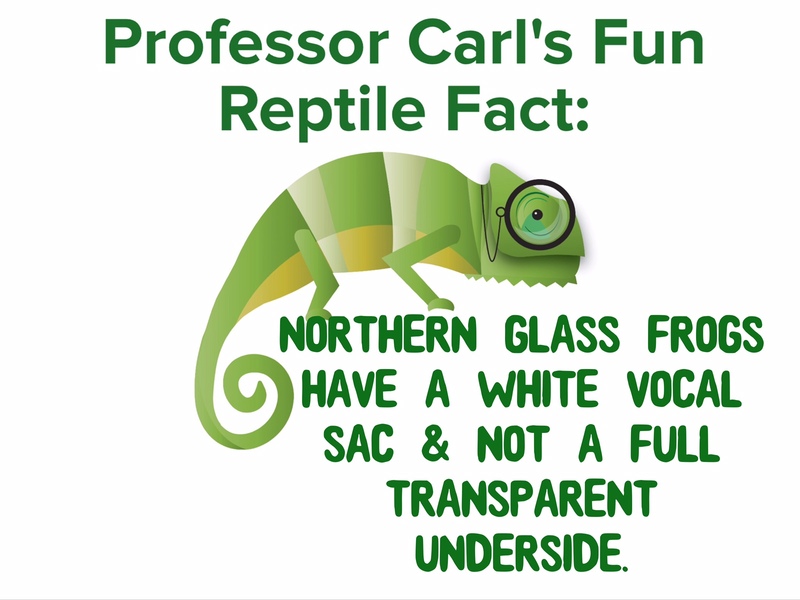 Today Professor Carl the Chameleon is catching everyone up on reptiles and amphibians. 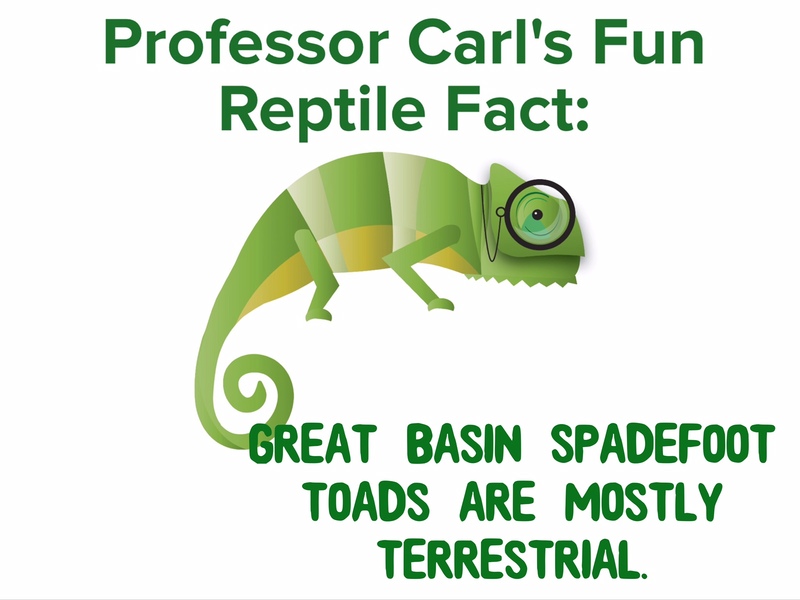 Let’s learn some reptile basics first and then more about our amphibian friends. There are around 7,984 reptile species on earth. 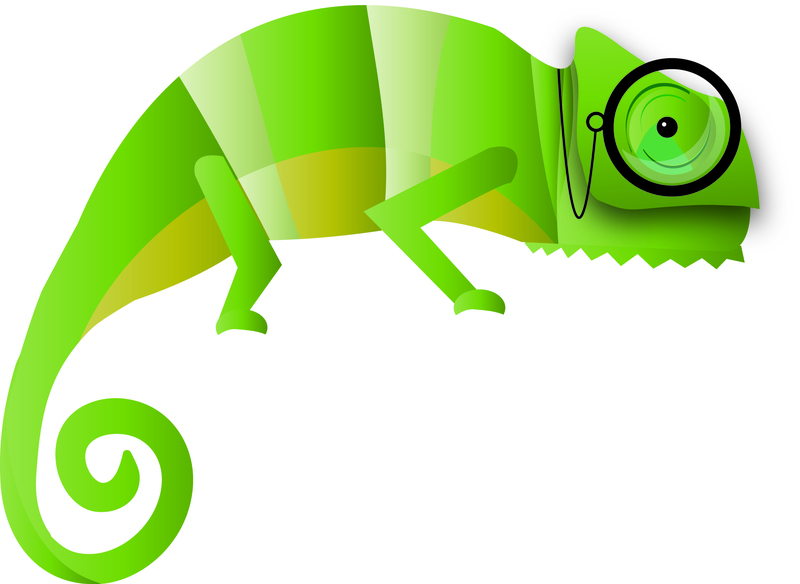 Reptiles first appeared on earth around 340 million years ago. 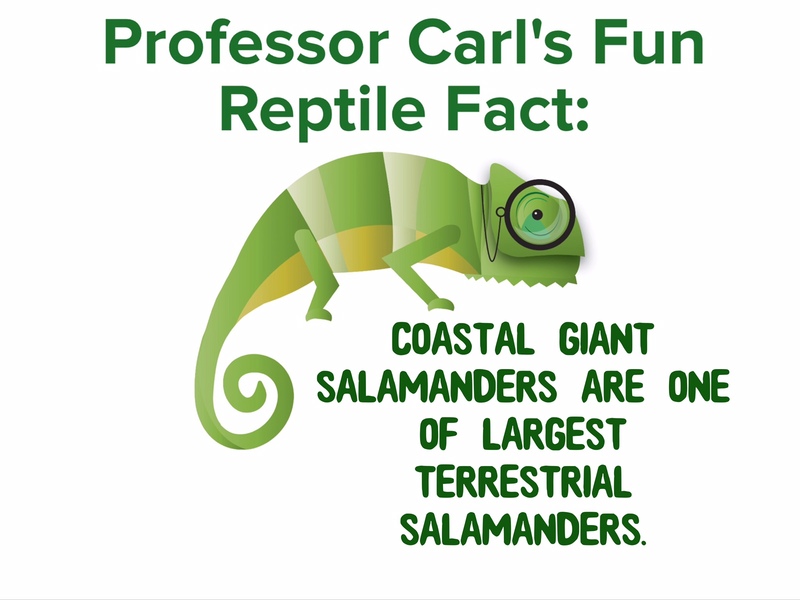 The largest group of reptiles is lizards. You can find us on most continents except Antarctica. You can even find some of us in the worlds’ oceans. We are covered in scales. We have lungs for breathing. Our scales cover our epidermis and they are made of keratin. When we grow we shed our scales. Some of us do this in pieces and some of us, like snakes- shed their whole layer at once. Turtles, tortoises, crocodiles and most lizards have movable eyelids. Snakes have a fixed clear eye covering that they shed when they grow too. Most reptiles have poor hearing and none of us can taste. Snakes and some lizards have a forked tongue that they “smell” with. They pick up scent molecules with their tongue and use an organ in their brain called the Jacobson’s organ to analyze those molecules. Most reptiles lay their eggs and leave them. They provide no parental care for their young. 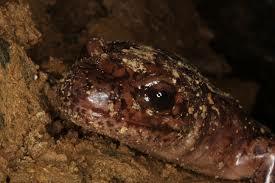 There are some reptiles that incubate their eggs inside their body and give birth to live young. The crocodilian family and a few lizards to protect their eggs and young. Now let’s talk some about our amphibian friends. 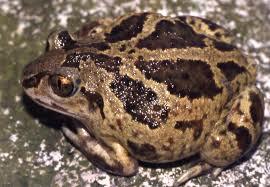 There are around 5,000 species of amphibians. 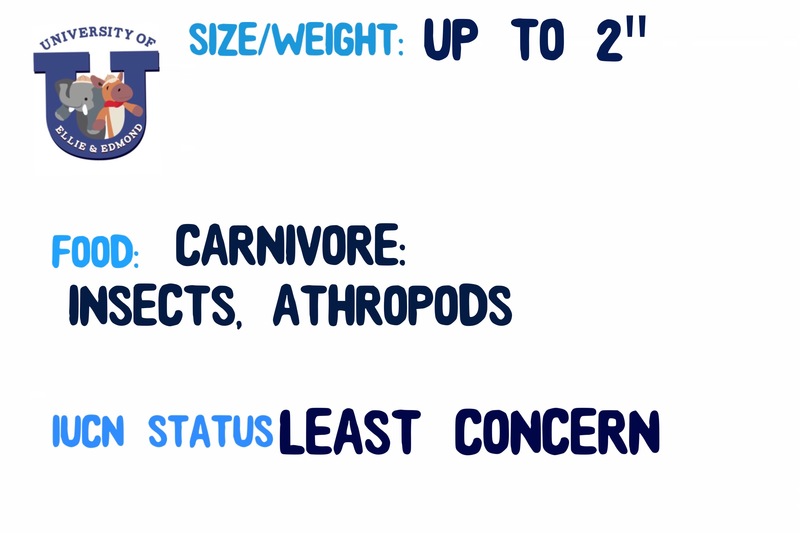 They have been around for 370 million years. 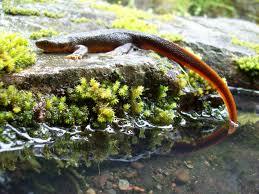 There are three groups of amphibians; newts/salamander, frogs/toads and caecilians. The word amphibian means dual life. They live a life in the water (usually as young) and then on land (usually as adults). We breathe through our skin. We go through metamorphosis. We do not look the same as young as we do as adults. Amphibian young use gills to breathe. 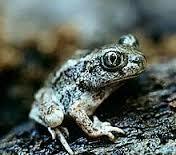 Young frogs and toads are called tadpoles and they have tails and no legs. We have no scales and no hair. Our skin can absorb water and we need water to keep it moist, this helps us breathe. We all have poison glands in our skin! Adult amphibians have lungs, but we do not have rib cages. We can also absorb oxygen through our skin and through the lining of our mouth. 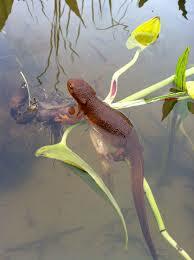 Most amphibians deposit eggs in water. We can lay anywhere from 2 to 50,000 eggs. We spent our last day at camp this week looking for a small amphibian with big bright eyes. Good thing we have binoculars, because spotting these tiny frogs was not easy! Green bright eyed frogs have a blue ring around the outer iris. They are green with little spots and can change their color to a more reddish tone. Green bright eyed frogs have webbed feet. During breeding season males call during the night to look for a mate. Females lay their eggs in water. We had lovely time exploring the forest for these tiny frogs. So many sightings of them and other fascinating creatures! We really love this place! We headed back to our main camp by the rainforest to find a very small animal compared to large bears we meet yesterday! We discovered this little amphibian under some rocks and leaves. We did the happy dance when we met the rough skinned newt! 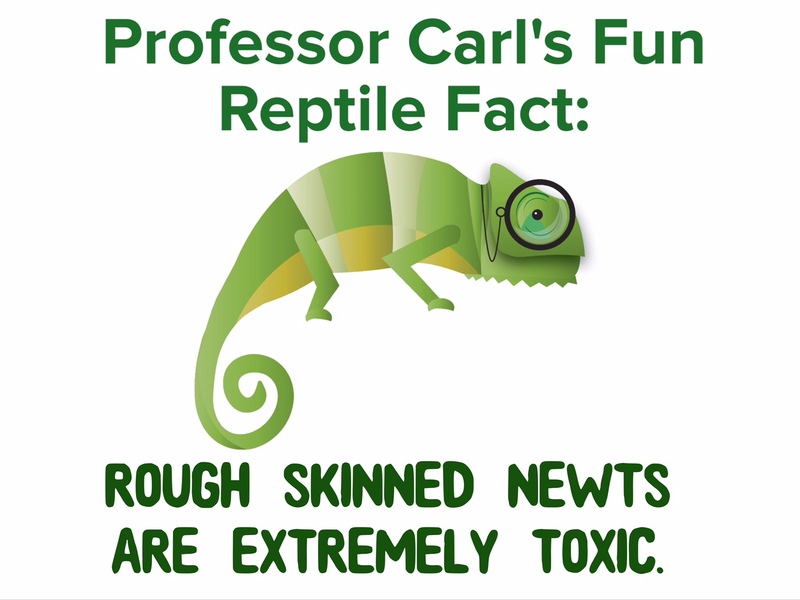 Rough skinned newts have rough, bumpy skin as implied by their name. They are brownish-black in color with yellow to orange bellies. 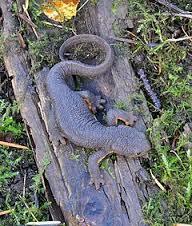 Rough skinned newts feed at night. 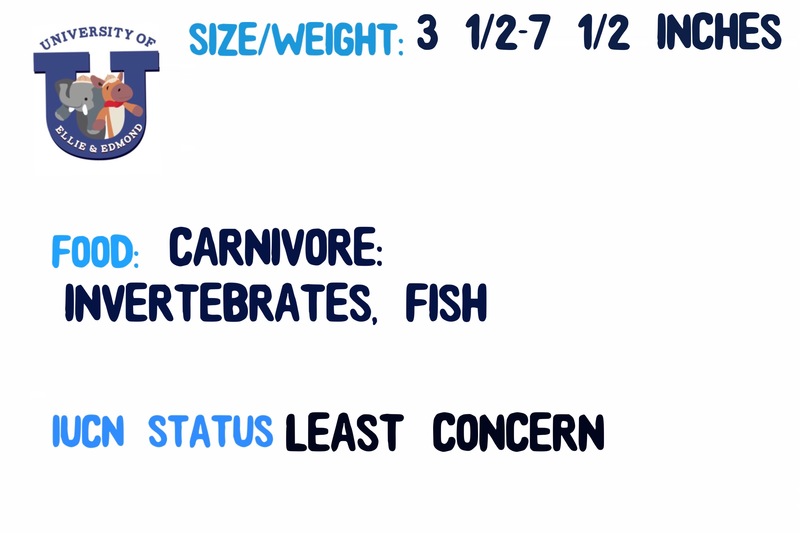 Rough skinned newts toxin is similar to the toxin that puffer fish produce. They can live as long as 12 years! The common garter snake is the rough skinned newt’s only predator. The snakes have developed immunity to their toxin. These toxic little amphibians are definitely cute! We had fun looking for them in the rainforest! Of course, it was a look don’t touch expedition for sure though! We headed out with our night vision goggles the day after spotting elk. We had to wait and listen to find the tree dwelling amphibians we were in search for! We spotted those cute little frogs and learned more about them. Pacific Tree Frogs vary in color, from brown to tan to grey. Individual frogs can even change color, when they are threatened. 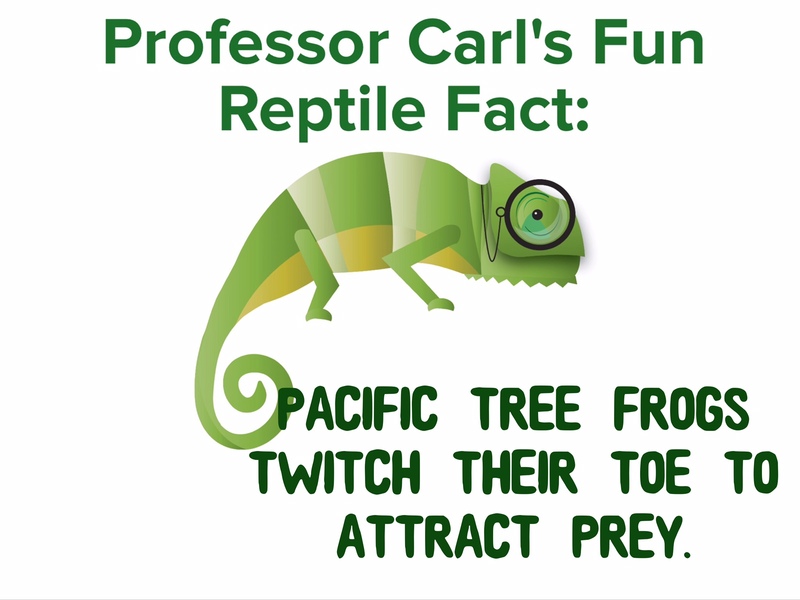 Pacific tree frogs have sticky pads on their toes to help them climb. These frogs do tend to spend more time on the ground though. These frogs are famous for their call. 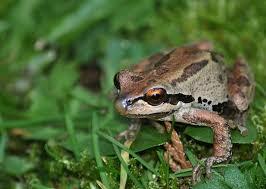 If you hear a frog call on tv on in the movies, it is most likely that of a pacific tree frog. 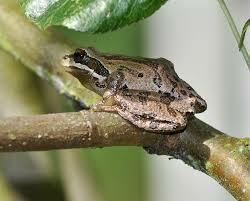 The pacific tree frog is the state frog in Washington state. Male pacific tree frogs have dark throat pouches. We had fun sitting in the forest listening to the frogs sing. It is so peaceful. Edmond even dozed off while we sat there! Hehehehe! Northern glass frogs like other glass frogs have clear or transparent skin on their bellies. The top of the Northern glass frog is a pale green. They have yellow suction pads on their toes for gripping and yellow irises in their eyes. Northern glass frogs are also known as the Fleischmann’s glass frog. Female glass frogs lay eggs under a leaf over running water. When the eggs hatch, the tadpoles fall into the water to develop. Males guard the eggs until they hatch. It was not easy to climb high up in to the cloud forest today, but it was worth it. Edmond kept saying he wished we’d had frogs to eat all the bugs in our group. Professor Carl did eat a few! We’ll need heavier mud to cover ourselves next time. But after our long, bug-filled hike, we spotted those cute little frogs. It was totally exciting. There’s a Tiger in the Woods! Did you ever wonder how Lake Salamander got its name? Well it was named after one of its most famous inhabitants! Tiger salamanders live all over the area. Because of their beauty and abundance, it was decided that the lake would be named Lake Salamander! 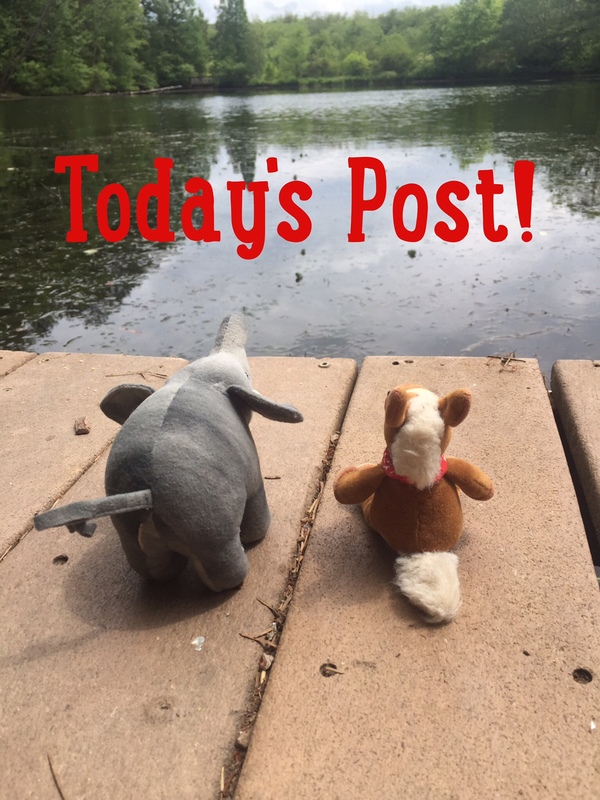 Let’s meet these cute little critters! Tiger salamanders are found in the middle of North America; from Canada to Mexico. 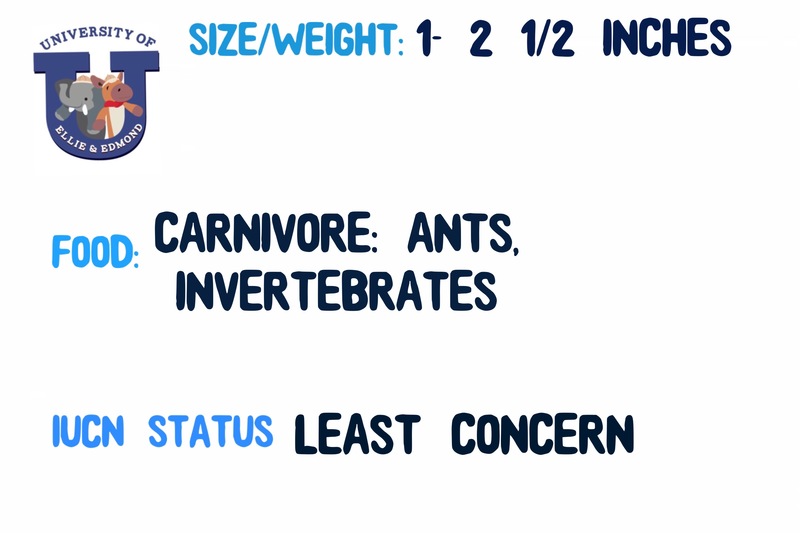 They can grow up to 14″ long (most are around 8″) and weigh up to 4 oz (about the weight of a deck of cards). 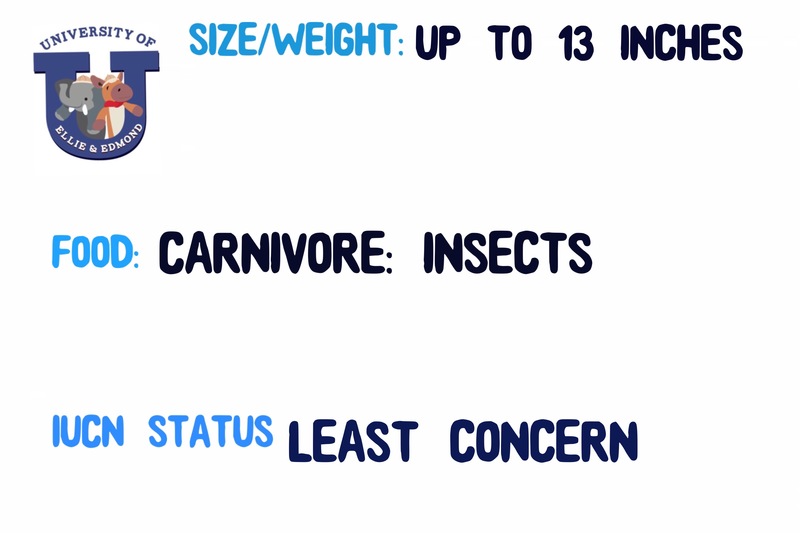 Tiger salamanders are carnivores! 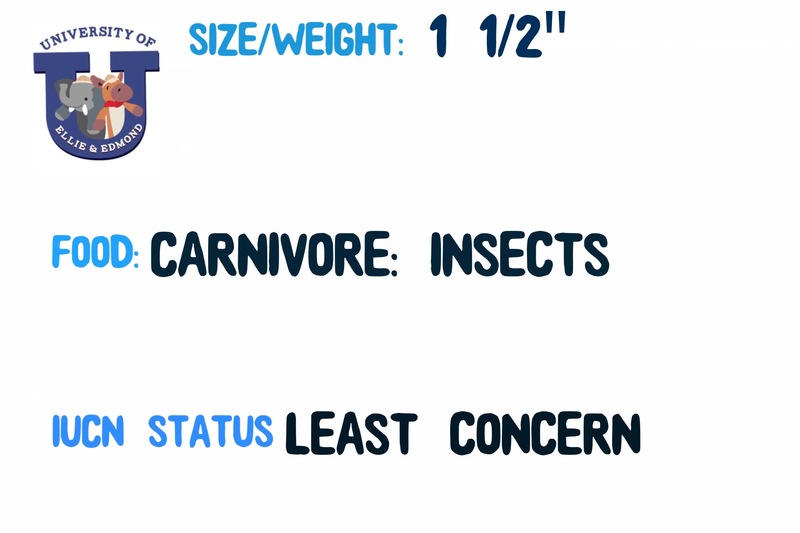 They eat frogs, insects and worms. Tiger salamanders get their name from the stripes on their bodies that resemble the stripes of a tiger. Not all tiger salamanders have stripes though. Some have spots or no markings at all. They live in deep burrows. Most never leave the burrows except to mate or feed. They lay their eggs in water and in the area where they were born. Sometimes they must travel to reach their birthplace. They are related to the axololt! Their larval stage (not full adult) looks like the axololt- with outside gills. 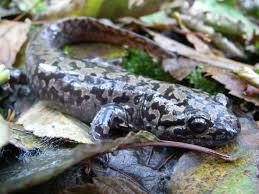 Tiger salamanders can live up to 16 years in the wild. They can regenerate their limbs if lost. Tiger salamanders are amazing creatures. Some never reach full adult stage and live their whole lives as larva! Amphibians are so awesome! We’ll be sure to have a class on amphibian live phases at the University in the fall- there is so much to learn! Woohoo!